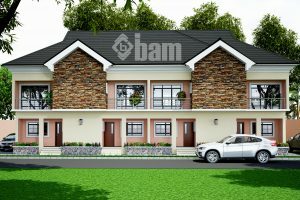 The elements of a BAM Design are the characteristic features by which our projects are known. Every BAM building must be FLASH. 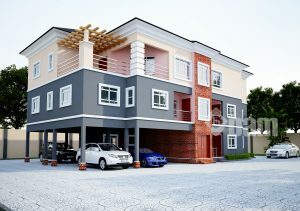 We ensure that every building is designed to be fully functional and duly serving its purpose. 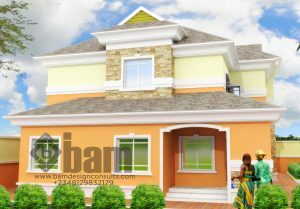 Every BAM building is designed to stand out as a key reference and serve as a focal point in its environment. BAM buildings are always beautiful to look at. Our projects are always delivered in the best possible time frame. We get our projects delivered within the best and most possible budget.